This 500 lb. plate tamper has a 20" wide foot. 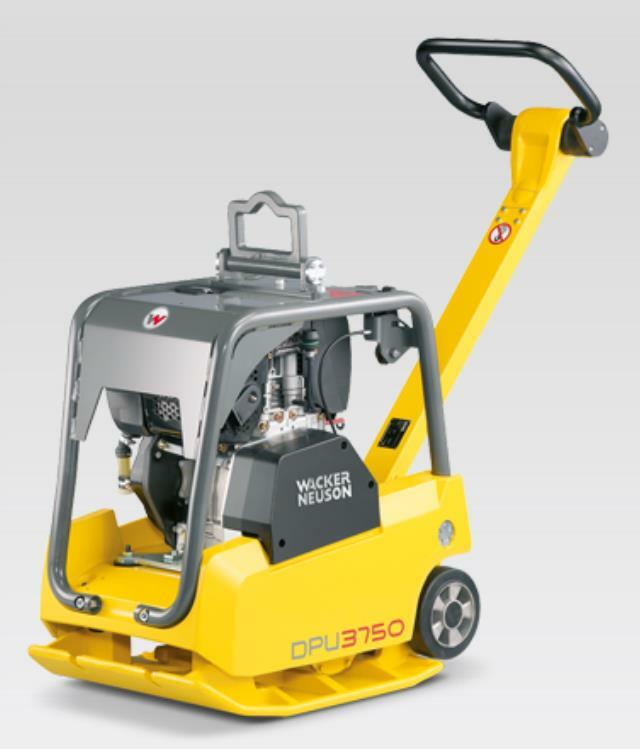 Provides great compaction of gravel etc. and reversible operation makes for better maneuverability. * Please call us for any questions on our 500 lb reversible plate tamper rentals in Calgary, Alberta.